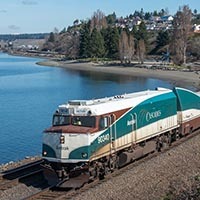 Welcome to Photo Line, a gallery of creative railroad photography! Photo Line welcomes your submissions. We’re looking for a themed topic with six to ten unique images. 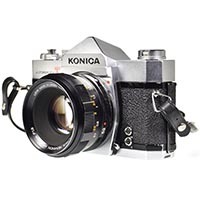 Each photo should be no smaller than 14 inches (or 1024 pixels) across at 72 dpi (no verticals, please). Brief caption information must accompany each photo. Please send your inquiries to the Webmaster for consideration. 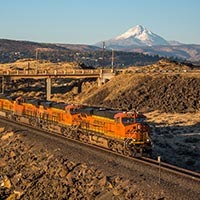 With its variety of weather and home to heavy main line railroad action, the Columbia River Gorge is a railfan’s dream. It is, indeed, a special place. 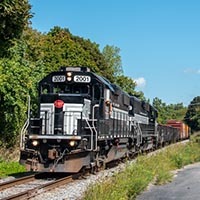 With good scenery and a rich New York Central history, a chase of train GS-2 is a perfect way to spend a Sunday on the Finger Lakes Railway. 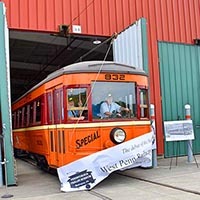 The Pennsylvania Trolley Museum recently unveiled its “On the Track for the Future” capital campaign which will result in a significant expansion of the museum grounds and exhibit space. Steilacoom is a wonderful town for photography. Bridge 14 just north of town is a bizarre lift bridge, and just north of there is the Chambers Bay golf course and park that has numerous photo angles. 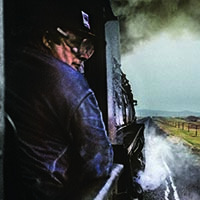 The Railfan & Railroad Centerspread Contest will provide one skilled photographer the opportunity for their photo grace the center spread of the August 2018 issue. The contest deadline is June 8, 2018. The engineer on Union Pacific Extra 3985 East briefly surveys something in the distant landscape before returning his gaze to the track ahead. 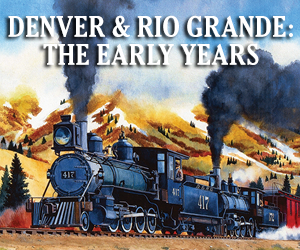 We’re a few miles east of Laramie, Wyo., climbing the west slope of Sherman Hill — the route of the nation’s first transcontinental railroad. 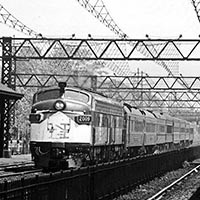 The December 1977 issue of Railfan contained a detailed feature story by author Casey Cavanaugh that explained the development and history of the unique dual-mode locomotives which were designed to either run off diesel or take power from the New York Central’s 600-volt third rail leading into Grand Central Terminal. 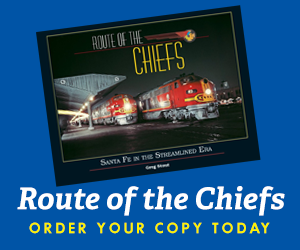 Operating as a daytime accommodation on a schedule opposite the Southern Crescent, the Piedmont became famous in its later days for carrying intermodal piggyback cars behind the coaches making it a paradox of sleek streamliner and peddler mixed freight. 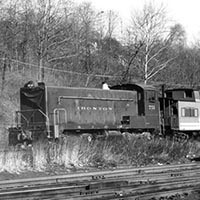 During Conrail’s first year, anything that was capable of moving was pressed into duty, including the sole survivor of the Ironton fleet. Emerging from the Eddystone plant in July 1949, No. 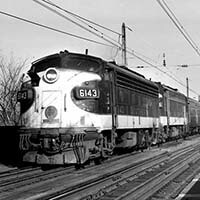 751 served faithfully for 27 years before it joined the Conrail roster.